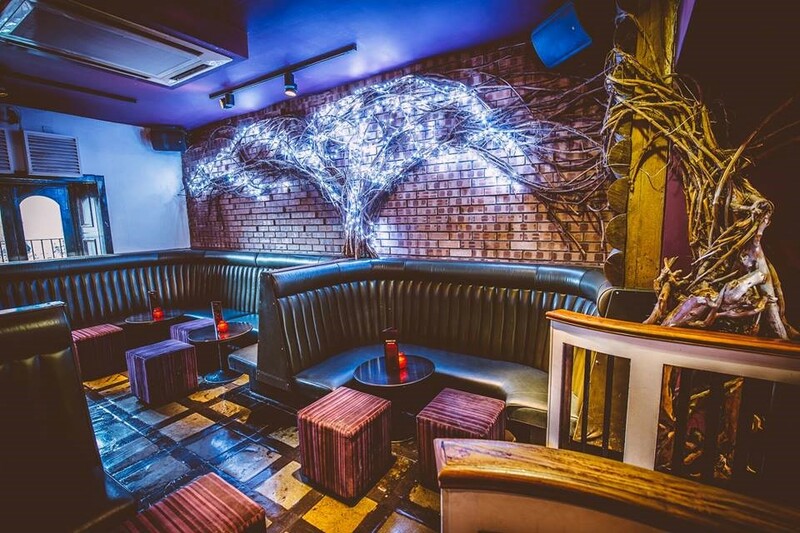 The Edinburgh Fringe Festival is fast approaching and we all know that with this comes a month of celebrations and partying to the highest standard and here at Espionage we want to help you end every night on an absolute high! How are we going to do that you ask…. DRINKS PACKAGES! Here at Espionage we have the so many amazing drinks packages to choose from and we most definitely have something for everyone! If you are bringing your friends down after a day filled with hilarious comedy and you want to show them what a true Edinburgh local gets up to when the sun goes down or you are new to Edinburgh and want to see what this beautiful city has to offer then why not get one of our insanely good and very popular drinks packages. For you lovely ladies we have our Party Package for just £200. You’ll get two Bottles of Prosecco to start the night off right, four delicious Party Bowls, and a Bottle of Finlandia Vodka with Complimentary Mixers! You would think we couldn’t do any better but guess what… We can!! If you are bringing the lads for a good old fashioned night out of dancing, drinking and having a legendary night out then you should 100% go for our ultimate Lad Package. For just £300 you will get twenty-five Bottles of Heineken to get the night off to a banging start, a Bottle of Jager & 5 Red Bulls to really get the party going and then a Bottle of Grey Goose with Complimentary Mixers! You can’t get a better deal anywhere else! With all this you obviously need a table! 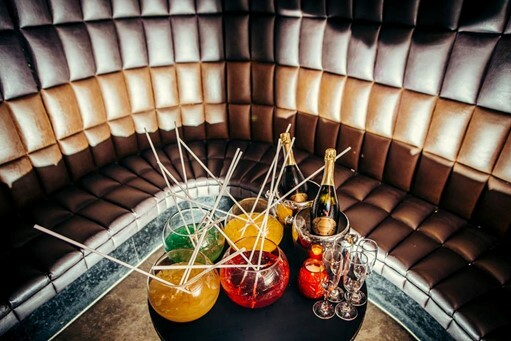 So with every single package comes with VIP entry and a booth in one of our FIVE dancefloors! It will be a night you will never forget with amazing music, great drinks but most importantly great company! On top of having some of the best drinks packages around, we are also in the BEST location possible! We are in the very heart of Edinburgh on Victoria Street. This is the ultimate place to be. 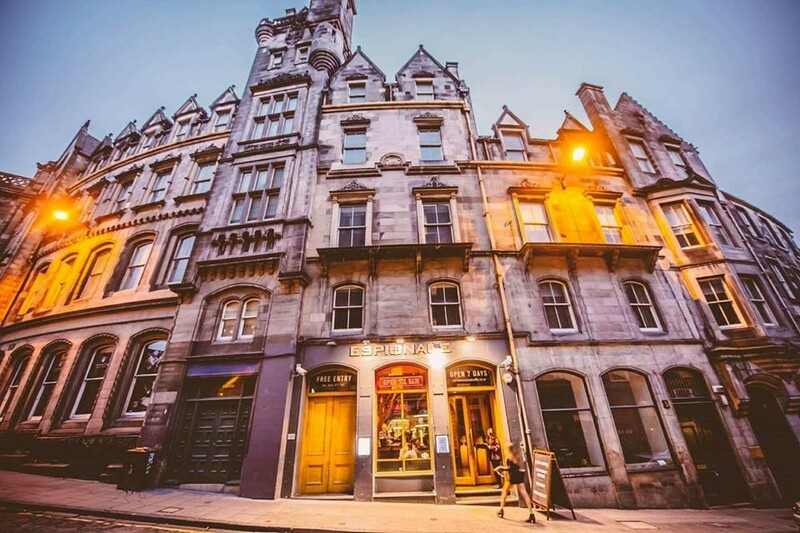 With only a short 10 minute walk from Princes Street you can watch the incredible comedy going on around Edinburgh and then be with us in no time at all! And with a 5AM licence EVERYDAY it’s worth the walk! If you think this float’s your boat, which we are sure it will, then give us a ring on 01314777007 to book the best booth in the house or if you fancy more information on the other packages we have available – we would absolutely love to hear from you!